There are some flavours that never get old, and one of the them is most definitely blackcurrant. Thanks to its sweet, fruity fragrance and taste, it’s not shocking to learn that this bottle of CBD Elite Blackcurrant CBD e-liquid has become a firm favourite with our customers. The CBD Elite range exists with the aim of providing the perfect vaping experience with deep, flavourful combinations at a range of different strengths – 100mg, 200mg, 300mg, 500mg, and 100mg – making them perfect for vapers of all ability levels. 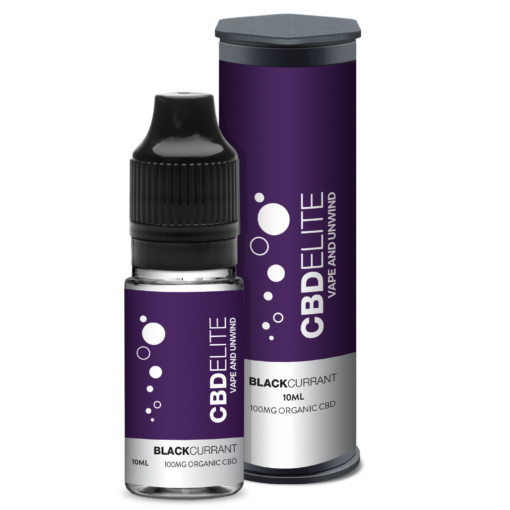 This 10ml bottle of CBD Elite Blackcurrant CBD vape juice is compatible with all vaping devices, and can be diluted if you would prefer something a little lighter. Enjoyed our CBD Elite Blackcurrant cannabidiol e-liquid? Then why not try the CBD Elite Blueberry e-juice? 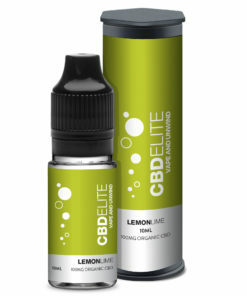 Our ISO clean rooms in the UK guarantee high quality products. 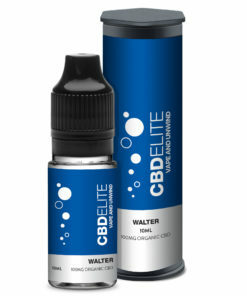 We are certified by the FDA and comply with the law. We comply with the rigorous tests and guidelines required for the sale of CBD products. We use a secure, encrypted payment gateway for your peace of mind. We provide fast, efficient customer service – responding promptly to all enquiries. Blackcurrant has always been my thing but out of all the ones I have tried this is definitely my favourite. Delivery was pretty fast too, well happy with the service. Really liked this, great taste and vape hit.